Mary Poppins Returns Plush Throw Wrap up with a throw that is plushily perfect in every way. 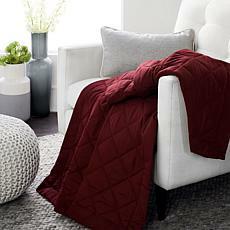 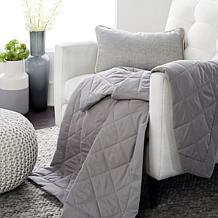 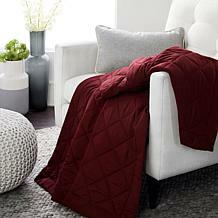 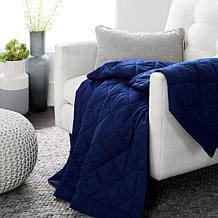 This soft throw gives you an advantage: you can leave it anywhere for on-demand snuggles. 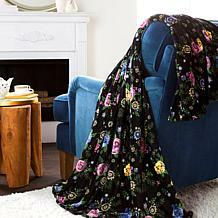 Make a cozy spot wherever you happen to be, and find a new something to love this year. 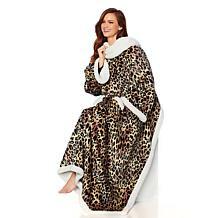 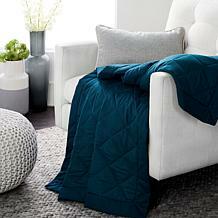 Add some old Hollywood glamour to your home with this decadent faux fur throw. 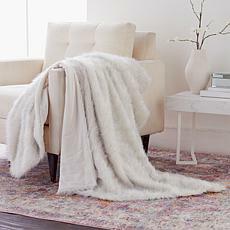 The acrylic faux fur delivers a soft and sumptuous feeling we all yearn for while staying perfectly chic. 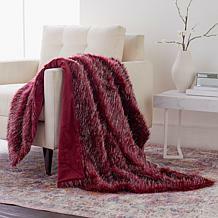 Whether you need something to cozy up in while reading a book or a decorative piece for the end of your bed, this throw is perfect for your home. 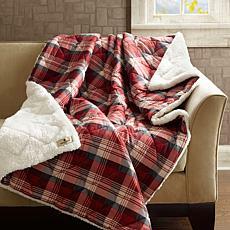 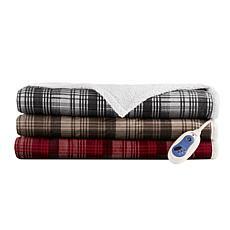 Made from soft, comfortable polyester, the red plaid print coordinates with a variety of decors. 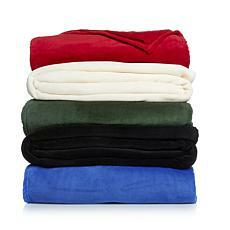 So cuddle up and keep warm on even the coldest nights. 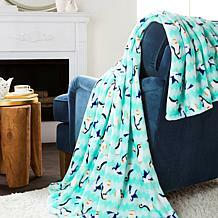 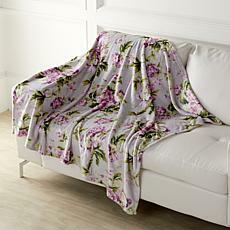 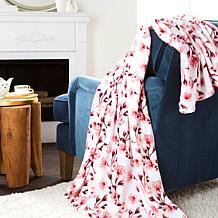 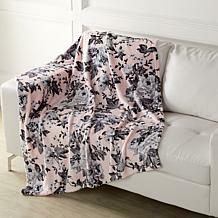 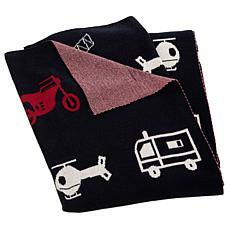 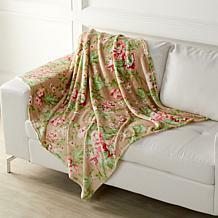 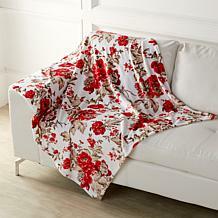 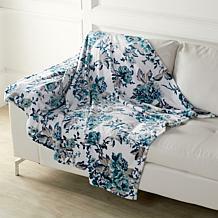 Get early-morning-cozy all year long with this sweet and snuggly blanket! 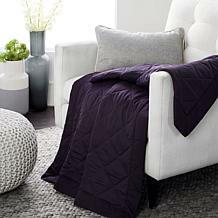 A soft, plush feel and rich solid color help you to recapture your childhood memories and live up to your adult daydreams in comfort and style. 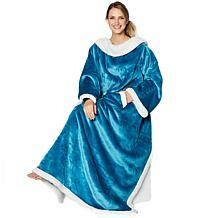 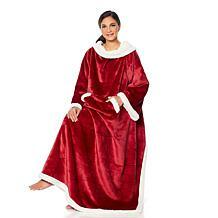 Cuddle up with a cloud, and still accomplish the things that need doing thanks to the attached sleeves. 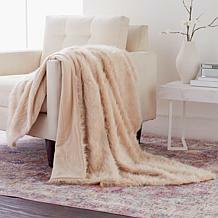 This snuggler is as cozy in the office as it is at home.